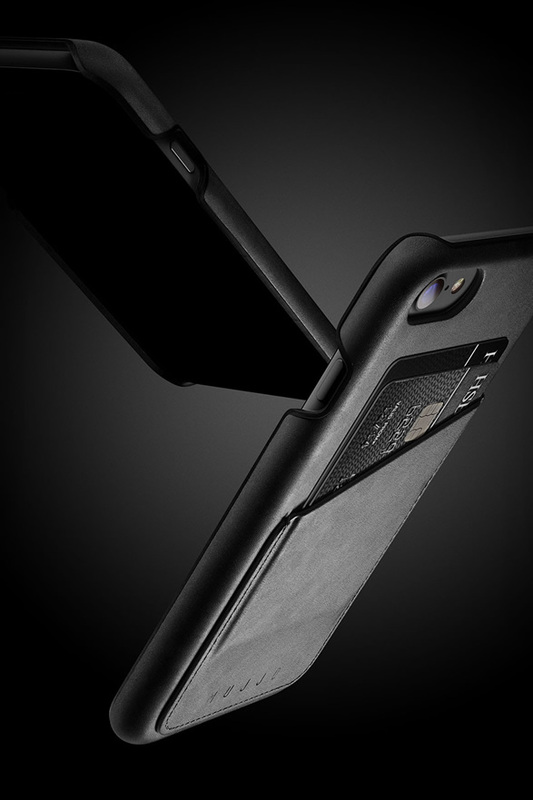 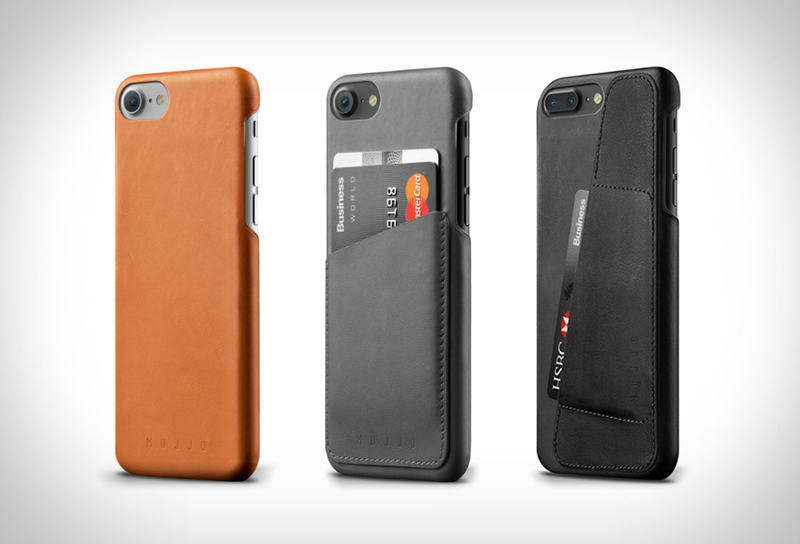 Mujjo have recently introduced a new collection of their popular leather cases for the new iPhone7. 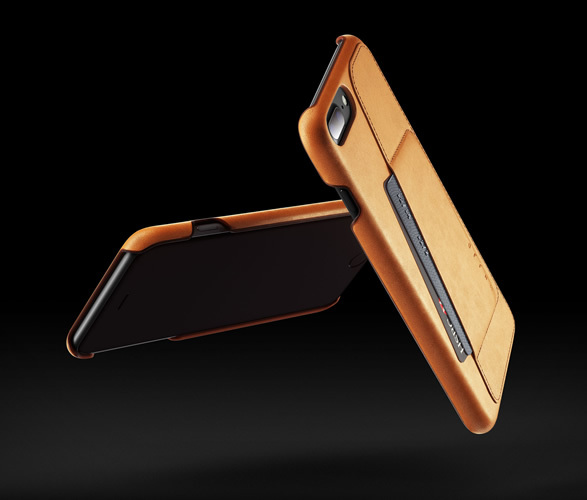 Crafted of high quality vegetable-tanned leather, the new model is available in a simple shell case, or in several wallet formats, designed to hold 2 or 3 of your essential cards. 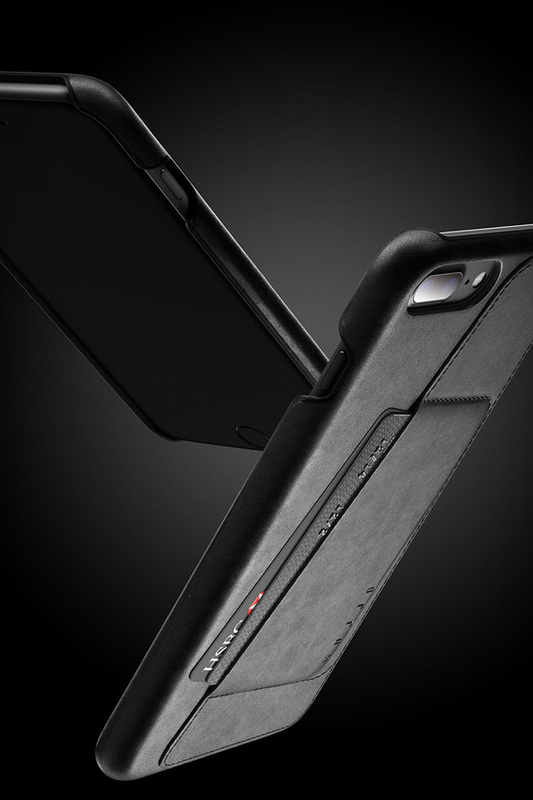 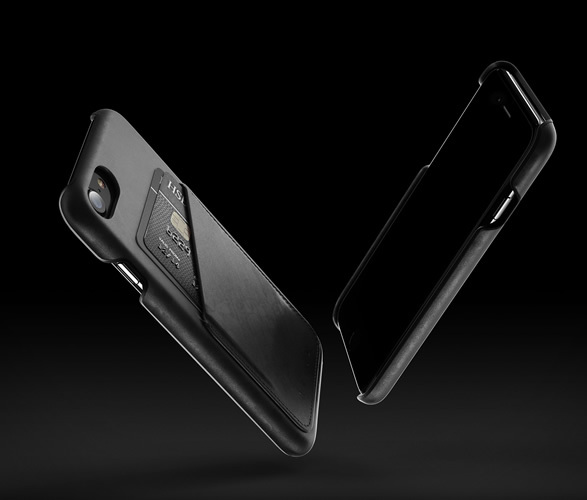 Available in a choice of black, grey, or tan, the case ages beautifully, protects your iPhone 7/7 Plus and helps eliminate bulky pockets with its integrated card pocket.